Toronto, April 5: The US House of Congress has passed a bill to end support for U.S. involvement in the Saudi-led war in Yemen. The House voted for bill on Thursday in a 247-175-1 vote, with 16 Republicans voting along with the majority Democrats. 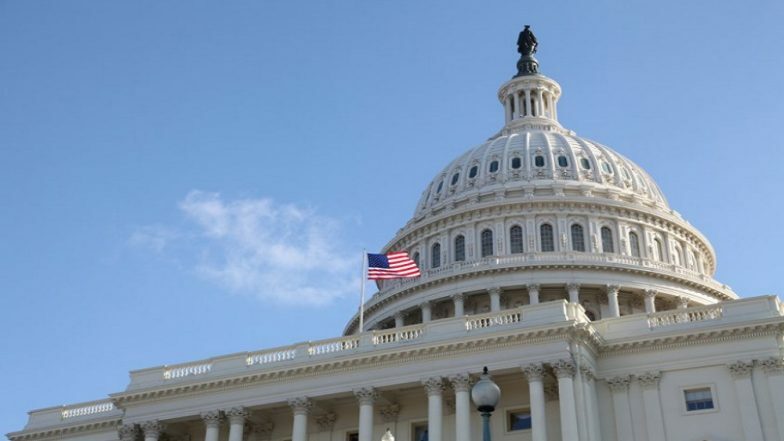 The US Senate has already passed the resolution which calls on the president to “removed United States Armed Forces from hostilities in or affecting” Yemen within 30 days. The bill was passed under the War Powers Act of 1973, a Vietnam War-era law which was first introduced to curtail a US president's deployment of US military forces without congressional approval. This is the first time the United States Congress has enacted a bill under this law. This bill is a major rebuke to US President Donald Trump’s policy and his pro-Saudi stance. The U.S. has provided aerial refuelling of jets, reconnaissance, targeting and intelligence information to the Saudi-led coalition that is waging a war against the Houthi rebels in Yemen. The Yemen war, between the Houthi rebels, who are accused of being supported by Iran and the Saudi-led coalition who supports the Yemen government has killed an estimated 18,000 civilians including women and children. Saudi Arabia has also imposed a blockade on the country which has brought Yemen on the brink of widespread famine. The UN has called the Yemen was the world’s worst humanitarian crisis.